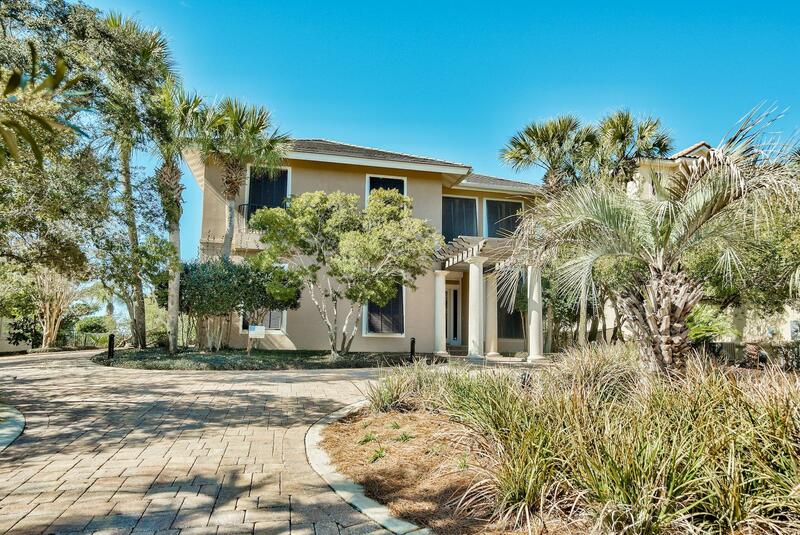 Golf and Gulf in Gulf Place of Santa Rosa Beach, you can have it all! 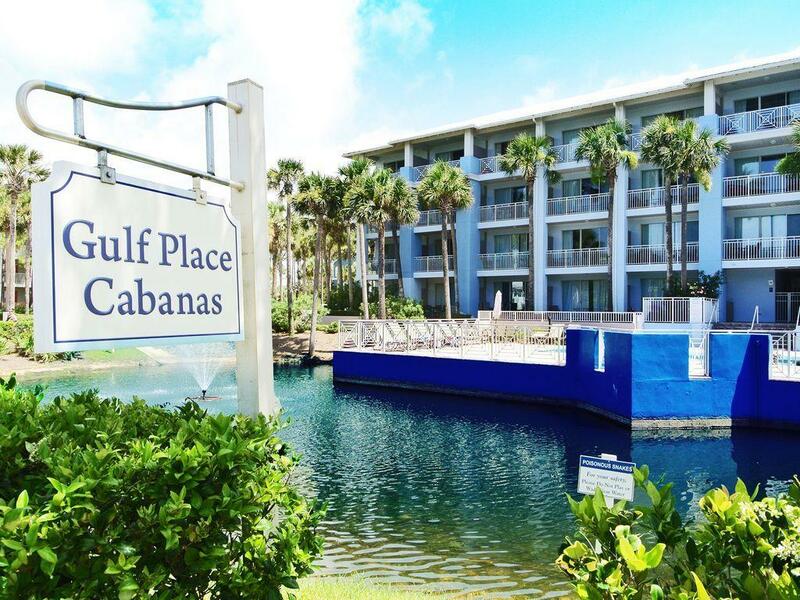 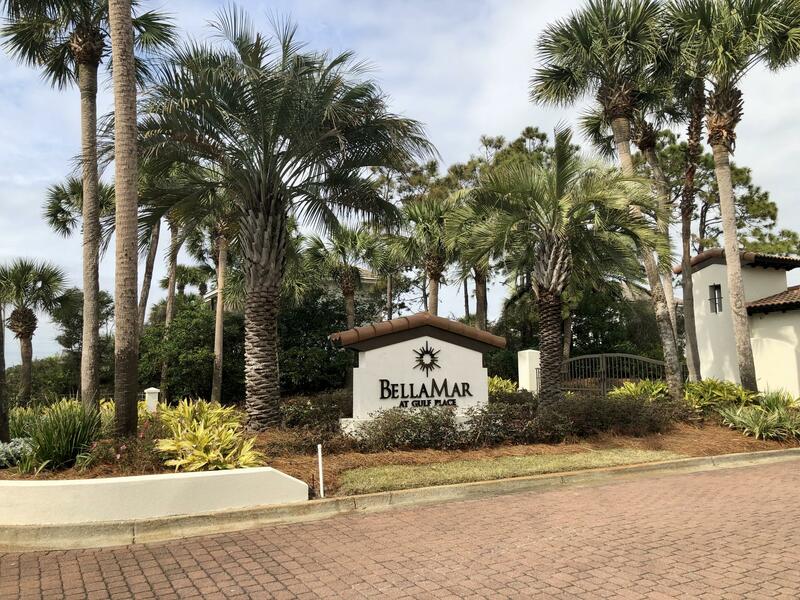 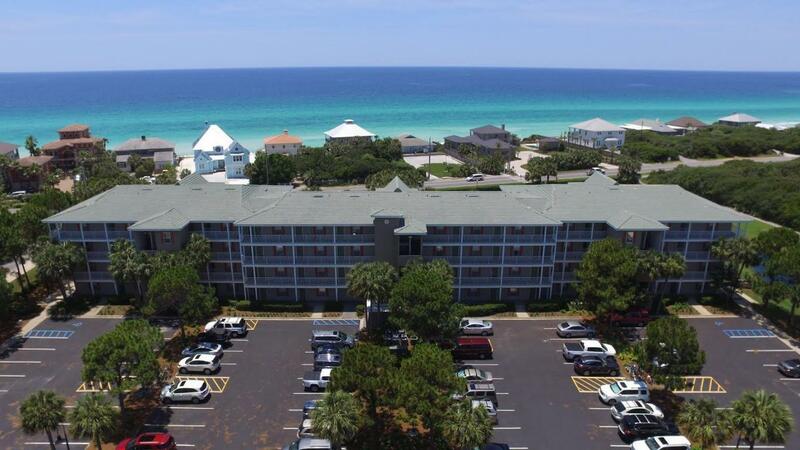 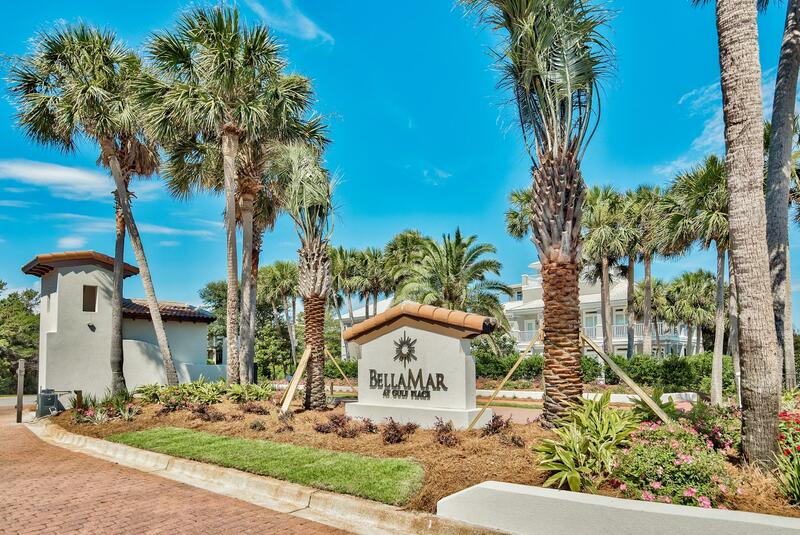 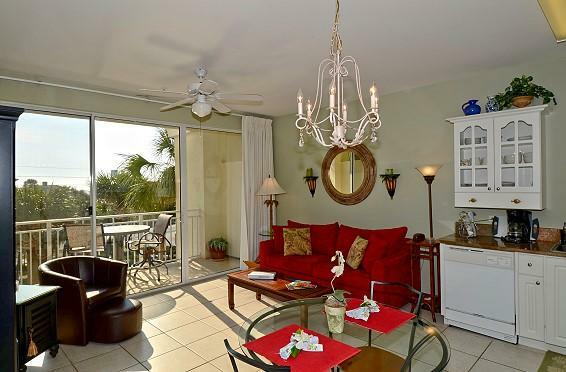 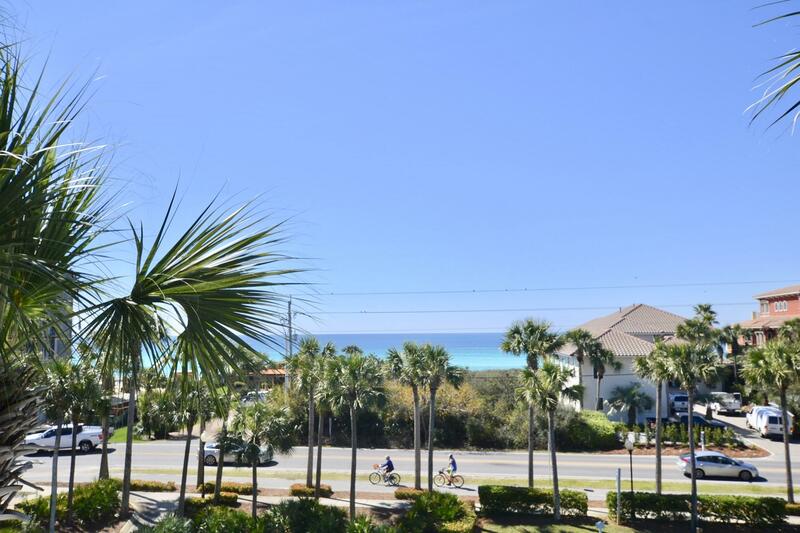 Owning in the laid back coastal lifestyle of Gulf Place places you in between Seaside and Destin. 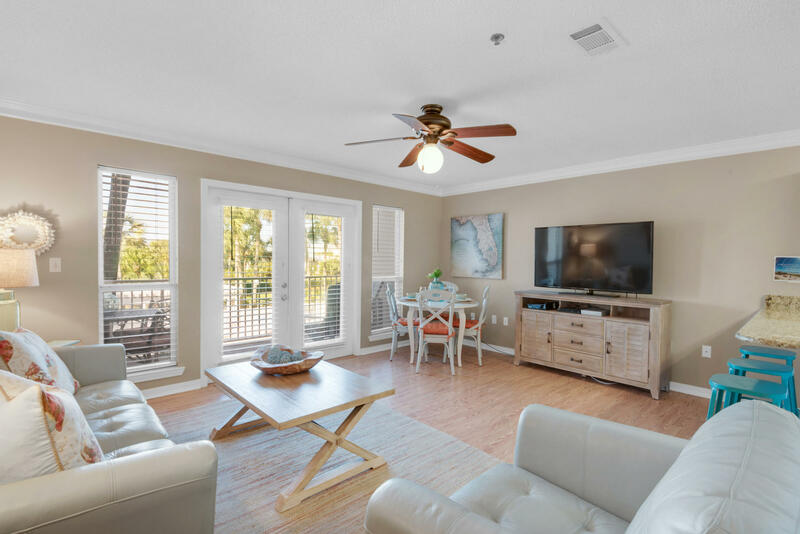 The Gulf Place Town Center brings an diversified collection of neighborhood shops and restaurants to the community.